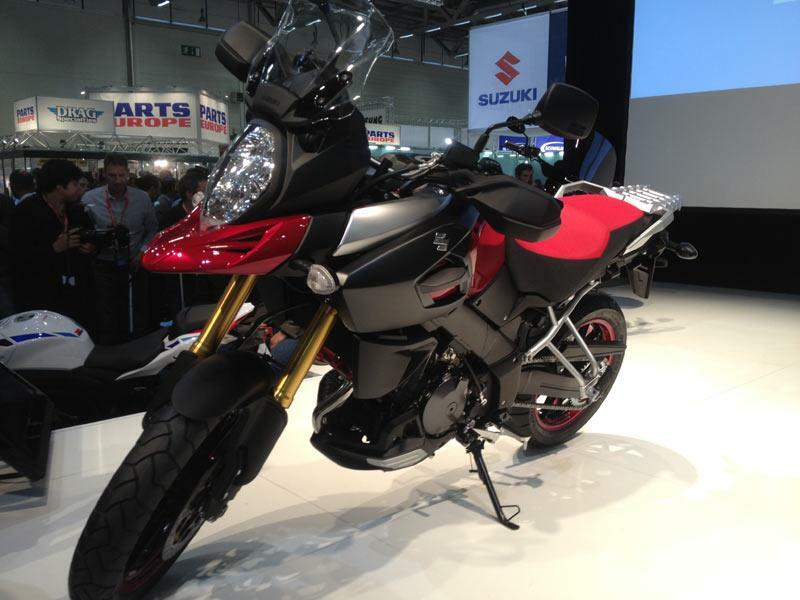 Suzuki has updated a recently launched website dedicated to the 2014 V-Strom 1000 to include a video with the project leader. It’s the first in a promised series of many and shows an interview with new V-Strom 1000 project leader Tomohisa Ichimaru, Assistant Manager in the Motorcycle Product Development department. The interview explains Ichimaru’s position in the company, and his involvement with the development of the new V-Strom. It also provides an insight into the research and development of the bike and exactly what the concept was Suzuki worked to. Ichimaru was the project leader for the well-received and popular V-Strom 650 and since it was launched in 2011, has been working on the 1000cc version. The interview explains the various features of the V-Strom 1000; the luggage and engine changes from the V-Strom 650, and the weight reduction aim of the development team. Ichimaru discusses his involvement with the 650cc V-Strom and how that led to the development of the 1000. Further features of the website include the history of the DR series, which provided the inspiration for the new V-Strom, a teaser video, details on the concept and sketches. A release date has still not been announced for the bike, but further features on the website to provide more tasters are expected.